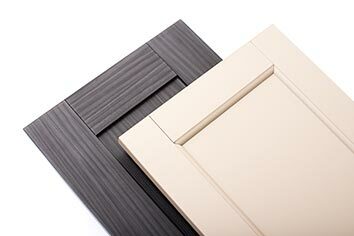 Revolutionizing the 3D Laminate industry, Elk Grove Design™ offers a new innovative 3-pc construction. Providing the same grain direction as wood, but with the benefits of a composite core. Durable, easy to clean, and stable in any indoor environment, these doors resist fading or changing color over time. Correct grain direction for a 5-piece look. Color Availability – launching with 23 colors; more will be continually added to the offering. 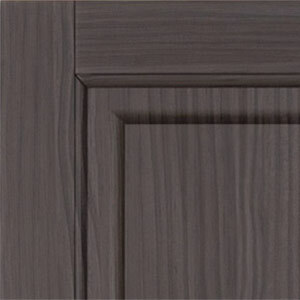 Looks most like a wood door than a single piece 3D Laminate door.